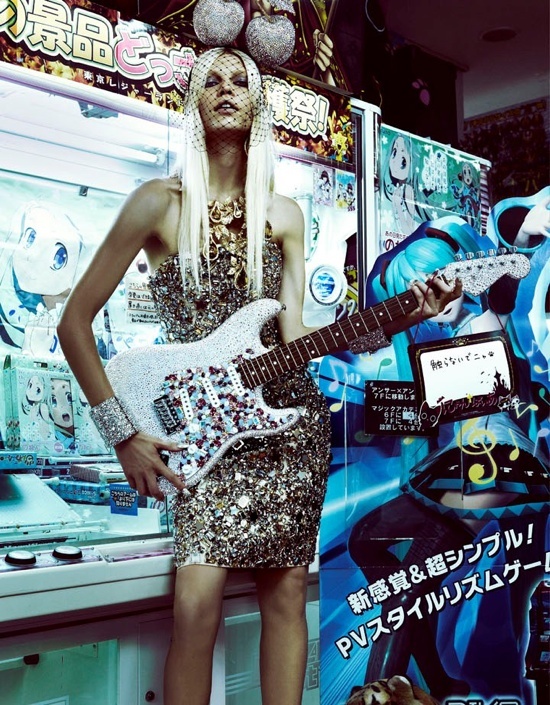 Aline Weber for Vogue Japan's editorial styled by Anna Dello Russo (the one that knows maximalism the best!). Doesn't Weber looks like she just walked out of that video game? HOLY GRAIL OF ALL PURSES!! !